Remote working has been gaining ground all over the world and especially in the US where freelancers make up 35% of the total workforce. According to a report from the Office of National Statistics, the number of UK citizens working remotely has increased by 12% between 2012-2016. In absolute numbers, that’s about 250,000 people. Any person whose work doesn’t depend on his physical presence on a particular place can be a digital nomad. Contrary to traditional backpackers, travelling professionals work as they travel and travel as they work. Having a few extra gadgets on you isn’t optional; it’s essential to your productivity. These are the products you’re definitely going to need as a digital nomad. Feel free to tweak and play around that setup, but these gadgets are essential if you are spending most of your time travelling or in front of a laptop. What is a digital nomad without a laptop if not but a regular nomad? The whole premise of remote work and travel is based on this one device. If you want to earn any money as a digital professional, you need to have a proper workstation. Normally, we are all for saving money. However, when it comes to a laptop, splurging a few extra pounds for a powerful computer will get you a long way (both literally and metaphorically). Unless you make money by browsing Facebook all day (which is doubtful), tablets, smartphones and cheap notebooks will not cut it. Instead, consider investing in a new ultrabook that will last you at least five years. It is important to remember that there is no right or wrong choice when choosing a new device. It all comes down to what’s useful. Therefore, if you are an aspiring writer or a marketer, an expensive 15” MacBook Pro is -probably- overkill. 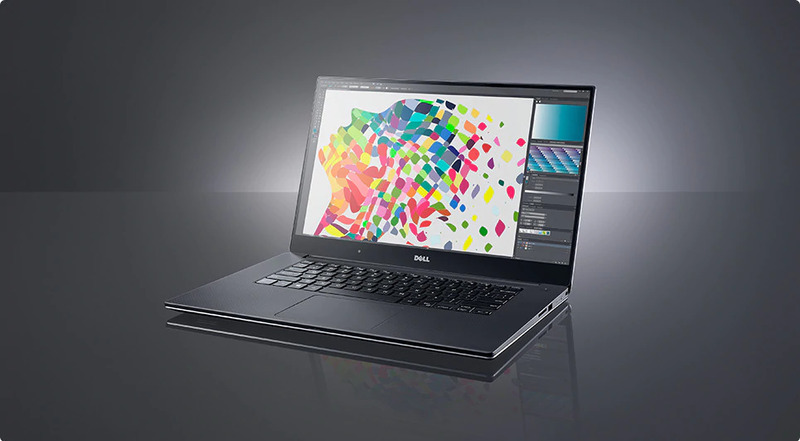 On the other hand, a laptop with serious processing power is essential for video and photo editors, as well as graphic designers and people who run CAD software. 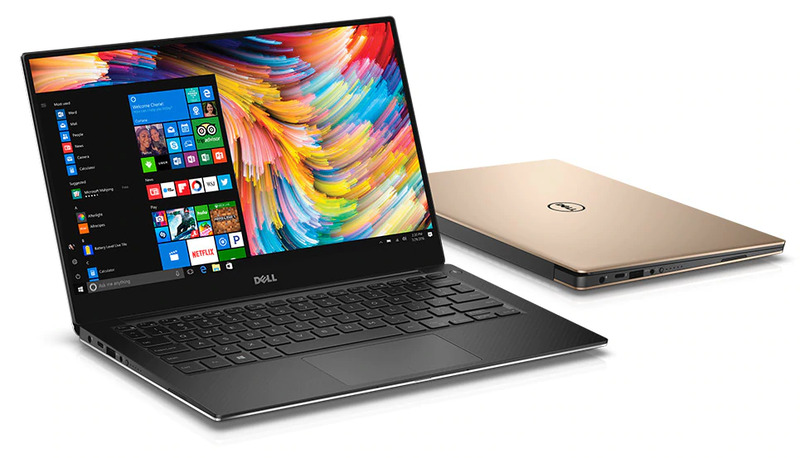 For heavy browser usage and some light design, you can’t go wrong with a 13” Dell XPS (it also comes in a beautiful 2-in-1 version with touch display). 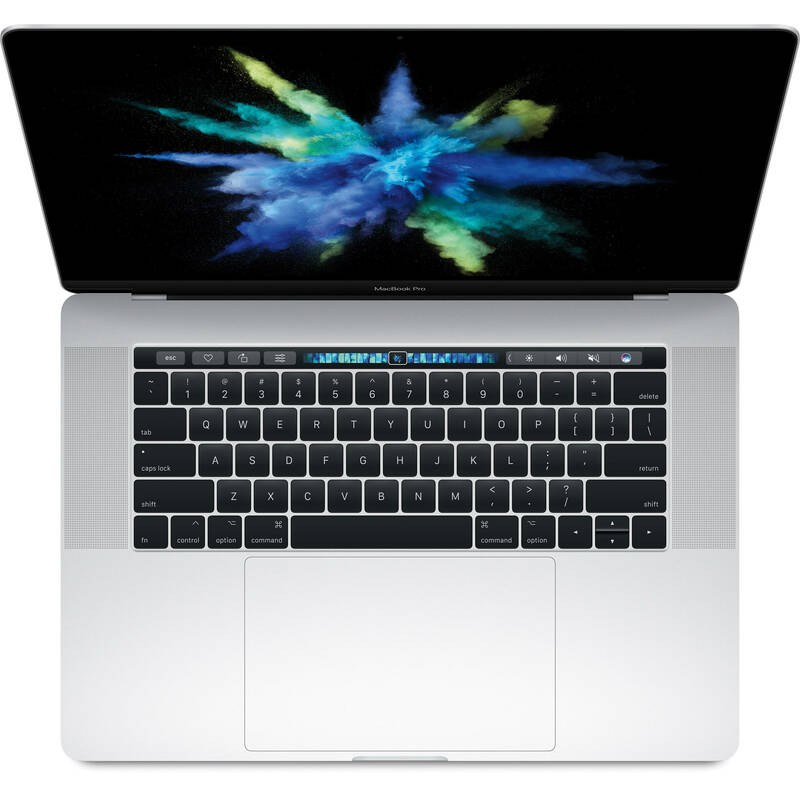 Apple fanboys and girls could opt for a 13” MacBook Air or the more powerful MacBook Pro. However, if you are doing a lot of writing, bear in mind that users are reporting defective keyboards on newer (2016+) devices. If your power needs are higher, be prepared to fork out big time; power and portability are an expensive combination! People who run resource-hungry software need all the processing power they can get. 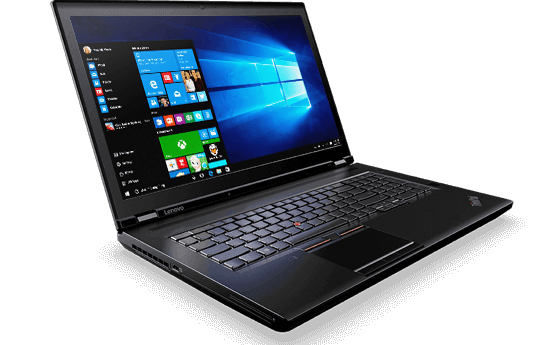 Therefore, engineers and scientists who run 3D simulations should definitely take a look at a Lenovo ThinkPad P70 behemoth or a Dell Precision model. These two are equipped with Intel i9 processors, designed to run the most demanding software on the market. Stylish, lightweight, with a perfect screen. What more could you want? 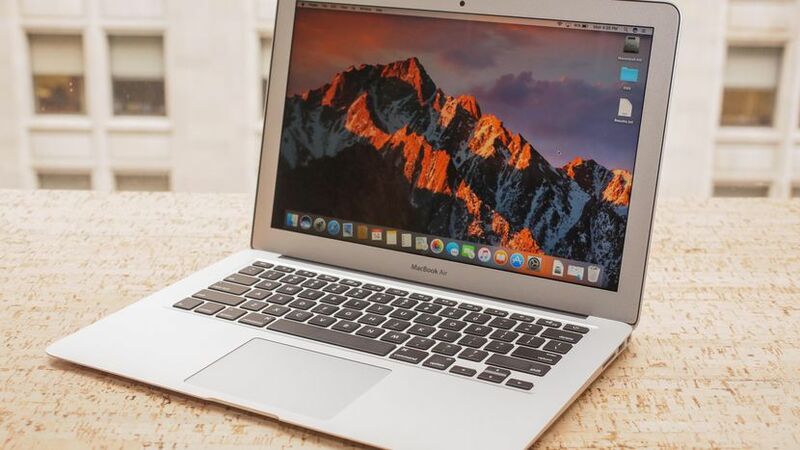 The cheapest Apple laptop is surprisingly reliable. This 17-inch beast is ideal for people who run demanding software. Sleek on the outside, powerful on the inside. Smartphones are an essential, but thankfully, a less complicated aspect of your digital nomad gear. Chances are you are rocking a reliable device already, so this section is going to be short. 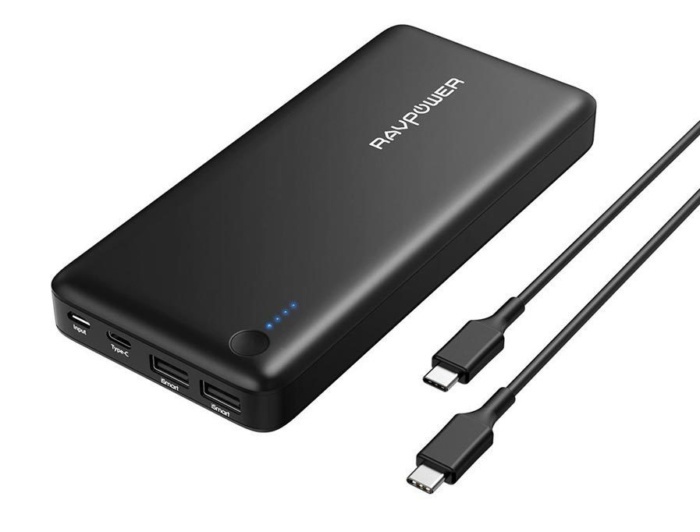 Since digital nomads are mostly on the go, battery power is an important factor in your decision. You’ll also want to be able to complete simple tasks (like emailing, invoicing and browsing) without wanting to fling your device into the nearest wall. 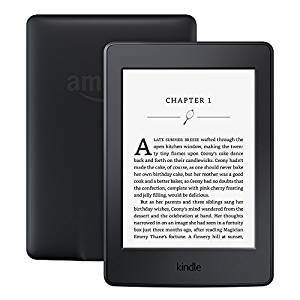 On the other hand, being a digital nomad, you don’t want to spend too much on a device that is likely to get stolen or lost. The world can be a nasty place sometimes, so you need to be smart about this. Besides, there are loads of relatively inexpensive models on the market, that will run surprisingly well. Paraphrasing the words of Ozzy Osbourne, choosing a smartphone is like shopping for a new suit: there may be a whole rack of blue suits, but only one will grab you. Pretty much all smartphones out there are quick and will get the job done. The real question is whether you prefer Android or iOS, which is entirely subjective. There are amazing devices in both ecosystems and both choices make sense. 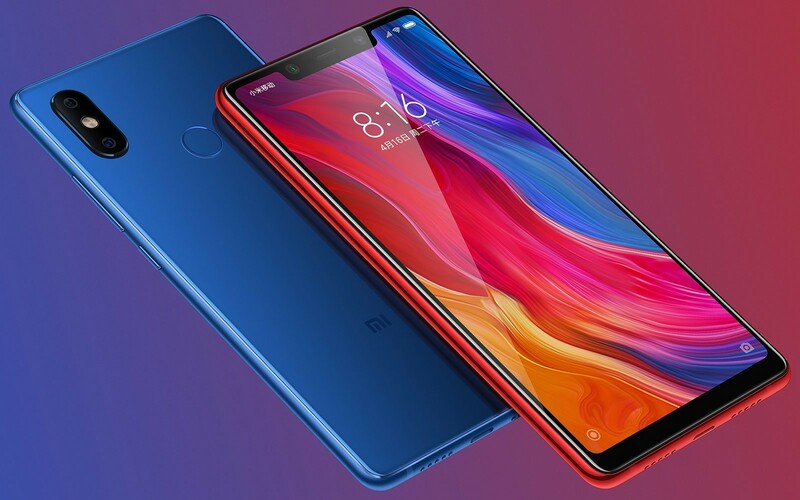 OnePlus and Xiaomi are some of the best and most affordable brands currently on the market, offering powerful devices at low prices. Apple needs no special introductions, although many users are finding it hard to justify spending £900 on the latest iPhone iteration. However, older models like the SE or the iPhone 7 are still solid choices at their current prices. For what it’s worth, we don’t believe spending over £500 for a smartphone is worthwhile, especially if you travel a lot. 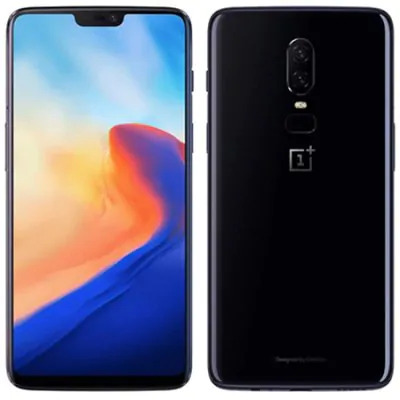 Labelled as a “flagship killer,” the OnePlus 6 does a lot for a -relatively- low price. The life of a digital nomad depends on fast internet connections. The best laptop in the world won’t save you when deadlines loom, or the flaky cafeteria Wi-Fi fails you right before an important meeting. Therefore, it stands to reason that you should have a solid backup plan. 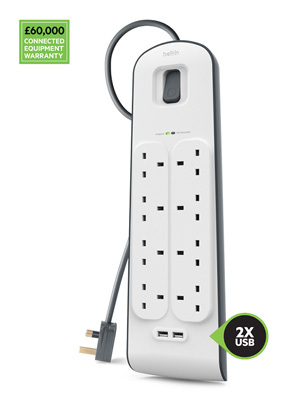 Wi-Fi hotspots are bulkier and require charging (or a power outlet) in order to work. USB tethering will provide a connection only to your laptop, whereas a hotspot can support more devices. USB sticks are more damage-prone if you are not careful. WI-Fi hotspots generally offer faster connections. You can purchase a separate data plan, as you don’t have to bundle calls and messages. This gives you more options in carrier selection as well since you can pick the one with the best performance. You won’t drain your cell phone’s battery. You’ll have a more stable connection over multiple devices. In conclusion, if you are not a heavy mobile data user or if you have a generous data plan, sticking with your smartphone would be the VFM option. There are many reliable products out there, and your carrier will probably have devices locked to their network. Visit them to see what they can offer before buying! If that doesn’t do the trick for you, check out some of the unlocked devices such as the Huawei E5330Bs or the GlocalMe G3. As much as the digital nomad lifestyle differs from the “traditional” 40-hour work week, some things remain the same across the board. The need for an efficient workspace for instance; no matter where you work from, your environment must be comfortable and productive. Research has shown that lower back pain, a symptom often experienced by office workers, is connected to higher levels of work-related disability. 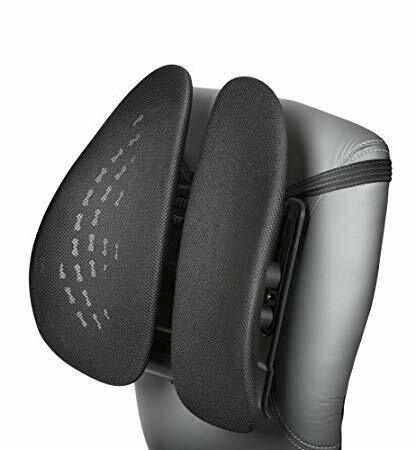 Ergonomics in the workplace aims to make environments safe and suitable for humans. Although we might not notice it in our day-to-day lives, many of us suffer from bad posture, that can lead to musculoskeletal injuries, headaches and back pain. Remote workers and freelancers are especially susceptible to these kinds of injuries, since they often work from poorly equipped environments, like cafes, public libraries or even beach bars. Working from a chaise-longue certainly makes for some fantastic Instagram stories, but that’s about it. Ambient noise is yet another big issue for digital nomads who don’t like to work from home or coworking spaces. Chit-chat from other people, traffic sounds and that annoying song from the early ‘00s are enough to drive you crazy (not to mention ruin your Skype meetings). That’s why a pair of decent noise-cancelling headphones like the ATH-M50X (£112) can be a lifesaver on the road. 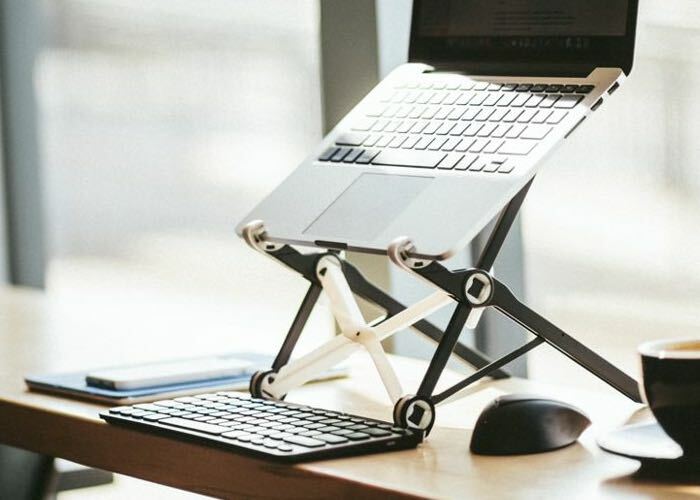 This adjustable laptop stand will help you work on your laptop with a correct posture. The downside is that you’ll need a Bluetooth keyboard and a mouse to go along with it. You may need to get a second keyboard to work with this. Money: vital for keeping you well-fed and on the road. Sensible money management is critical, due to the unpredictability of the digital nomad lifestyle. You will be moving a lot, and you’ll often have to deal with exorbitant exchange rates and high bank fees. Also, you will often receive payment in different currencies from clients all over the globe. Back in the day, when traditional banks were free to do as they please with your money, losing money on the way would be inevitable. Nowadays, FinTech startups revolutionise the way we manage, save, invest and move money around the world, minimising fees and eliminating the free reign of banks over our funds. Take that, The Man! 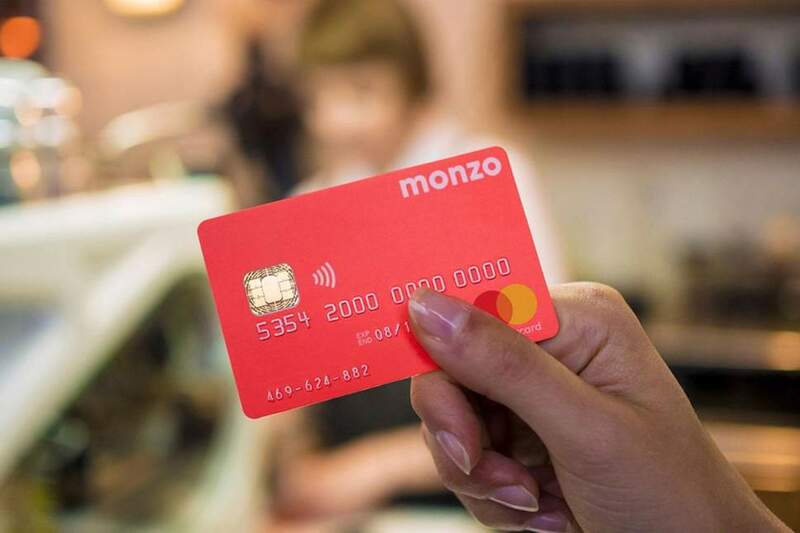 Monzo is a mobile-only bank, based in the UK. Since April 2017, they offer their clients a current account linked to a debit card. Sadly, they are only available for UK residents. Monzo is available only for UK consumers. Revolut works in a very similar way to Monzo. However, it is better suited to the digital nomad mentality, as they offer favourable mid-market rates and free ATM withdrawals in all major currencies (for the first $200). 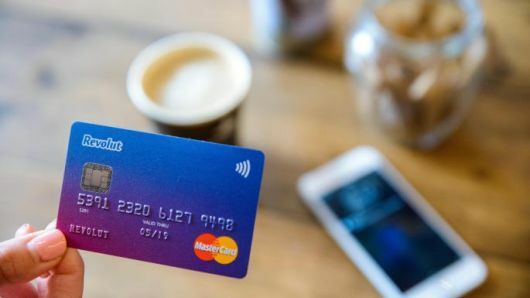 Revolut is an amazing banking solution for frequent travellers. The nomadic life can be a source of adventure, wonder and curiosity. But it can also be frustratingly dull, especially on longer trips. Insane layover times, overnight trains and inconvenient bus trips can ruin your productivity. Here are some useful gadgets to keep you entertained and focused despite being always on the move. 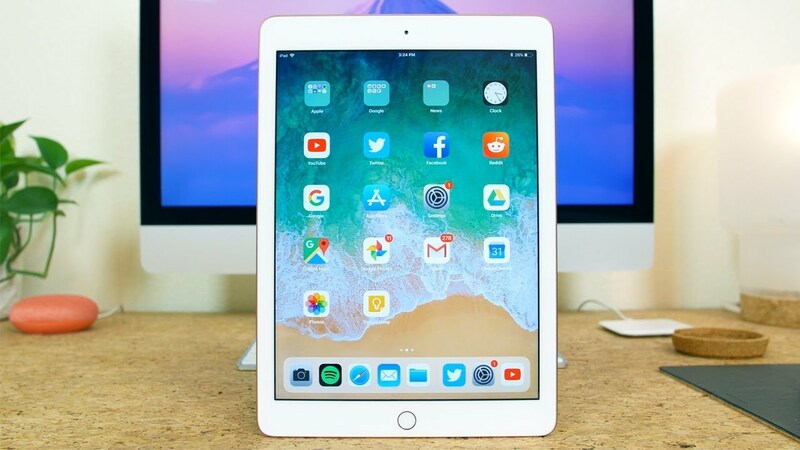 A versatile machine, the iPad 9.7″ can be a lifesaver on the road. Books are great, but not very practical for digital nomads. The Ostrich pillow allows you to sleep anywhere! Until we are able to upload digital backups of our brains to the cloud, we must, unfortunately, take care of our meek bodies. Although grooming devices are pretty much standard issue for travellers, there are some products ideal for digital nomads who want to minimise the number of chargers they carry on their travels. Look for toothbrushes and grooming devices that charge via USB to avoid the cable clutter on your backpack. Running out of juice is one of the most frustrating first-world problems. Ever since smartphones got smarter, their power consumption increased rapidly. Nowadays, you’ll be lucky to find a device that will see you through the day with average-to-heavy usage. That’s why it is important to carry a power bank and a spare power strip with you anywhere you go. Trying to send an urgent email from your phone with your battery at 4% is no fun, and nobody deserves it. Save yourself the agony and gear up! This power bank has so much juice it can even power up your laptop! 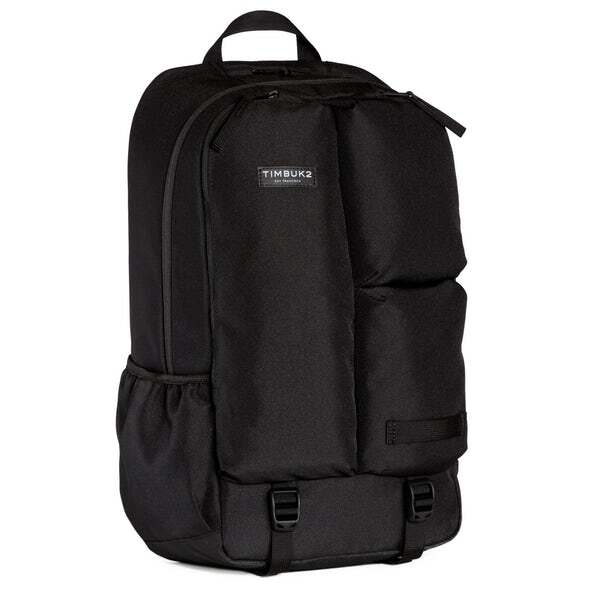 Choosing a suitable laptop backpack is a matter of preference. 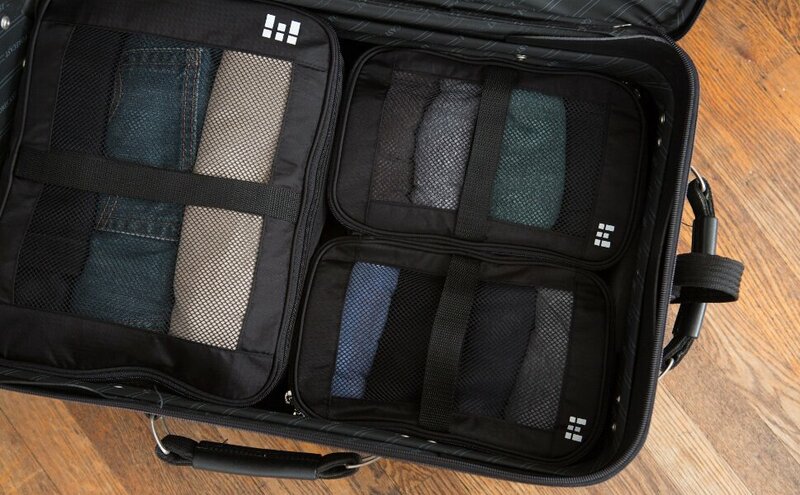 Some prefer minimal, secure designs, while others want to carry all of their possessions everywhere they go. While there is some merit to both approaches, it is important to get a durable bag, that is also light enough to carry around all day. 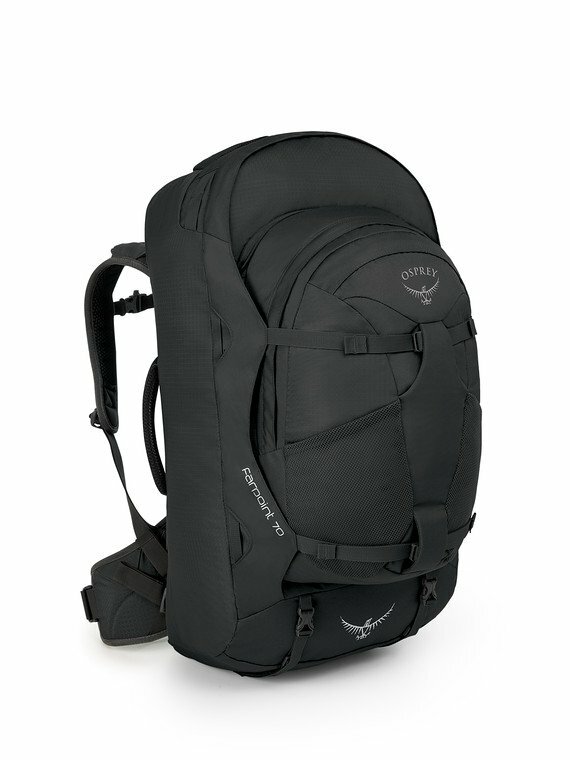 There is no point in investing thousands of pounds in a portable office and skimp money on a high-quality backpack. Your data is precious. And we are not talking only about work-related files; photos, videos and personal files should also be backed up at all times. Thanks to the increasing popularity of cloud storage services, portable hard drives are now cheaper (and smaller) than ever. Even though digital storage like Google Drive (15GB free) and Mega (50GB free) made our lives immensely easier, physical drives like the Western Digital 1TB (£48) are essential for some professionals such as videographers and music producers. You definitely won’t need every single device listed above to become more successful as a digital nomad or a freelancer. The only things that are actually required are a laptop, reliable Wi-Fi and belief in your capabilities. Frankly, the hardest part in being a remote worker is finding a way to organise your day and prioritise efficiently. Gadgets are cool, but they are only there to make your life easier. Sadly, your bright new backpack won’t be able to do your work for you. Make sure you have a secondary power source around you at all times. You work hard for the money. Take care of it and don’t fall victim to banking fees. Be smart! Your laptop is the single most important investment you’ll make. Buy long-term and don’t be stingy. Treat your body right, get plenty of water and rest often. Don’t want to sound like your mum here, but you can’t travel if you’re always a wreck. Do you have any favourite travel gadgets you’d love to tell people about? Share them with us in the comments below! 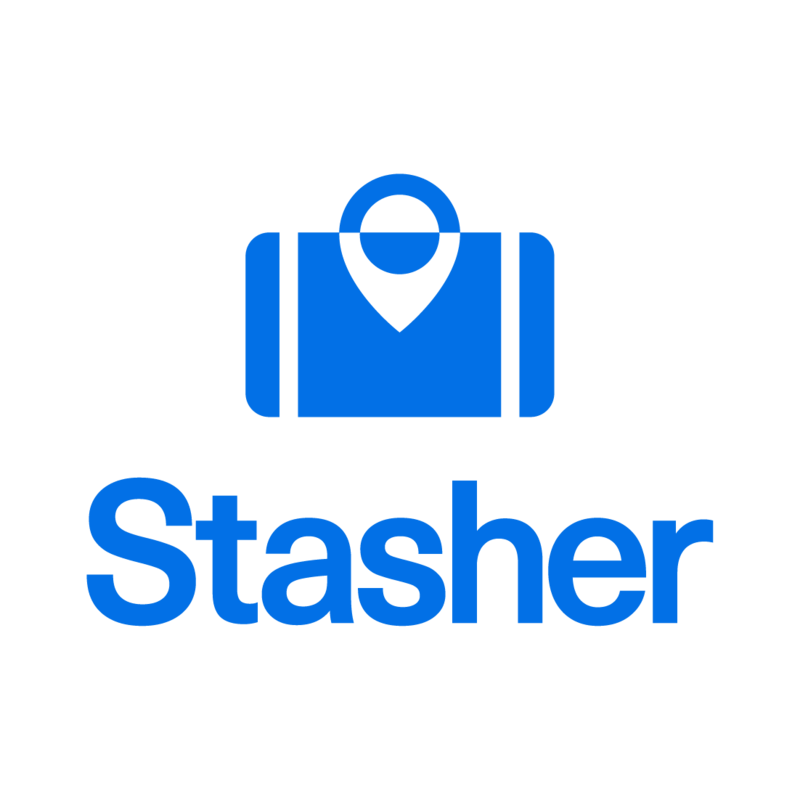 Oh, and if you ever find yourself in a city with some time to kill, don’t forget to store your luggage with Stasher!